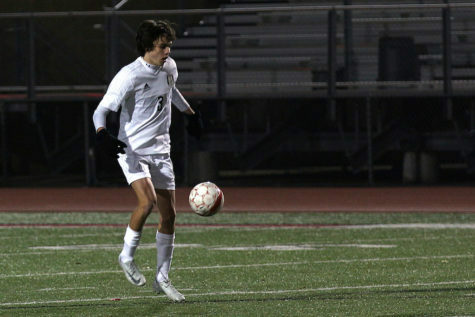 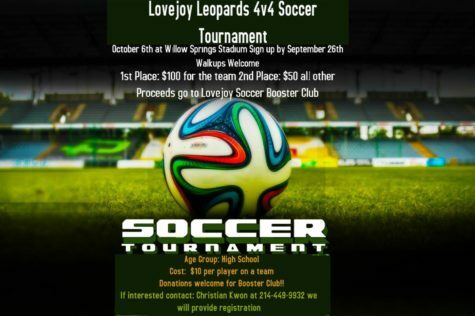 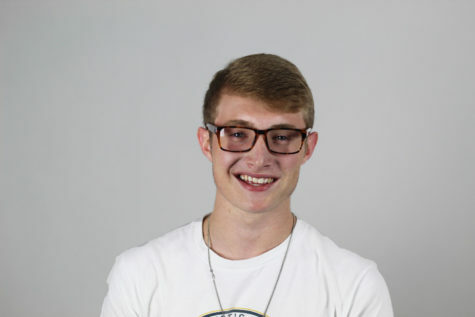 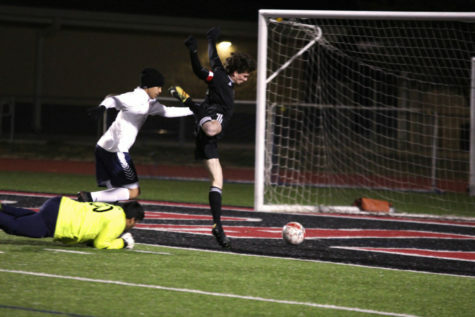 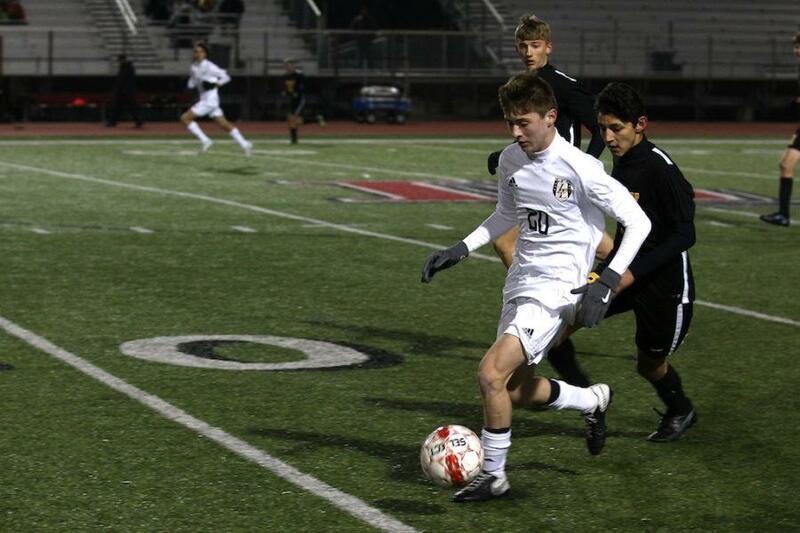 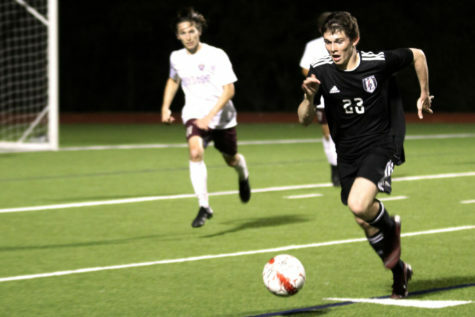 Fresh off a tournament championship in Forney last weekend, the boys soccer team (9-2) has a matchup tomorrow night against Denton Ryan (2-4-1) at home at 7:15 p.m.
At Forney, the Leopards played a total of five games, winning four of them. 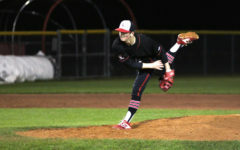 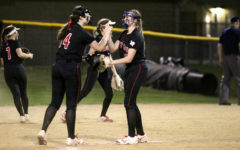 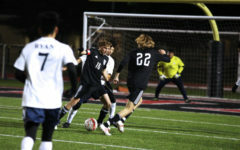 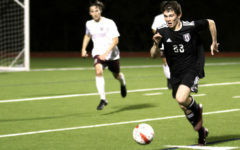 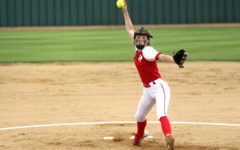 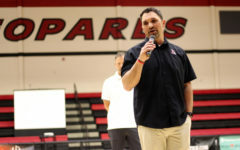 Their only loss came against West Mesquite by a score of 1-0, who was an old district foe from last year before the realignment. 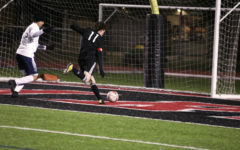 The Leopards defeated Rockwall, Forney, Greenville, and Rowlett. 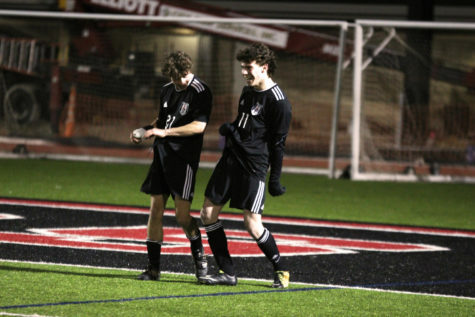 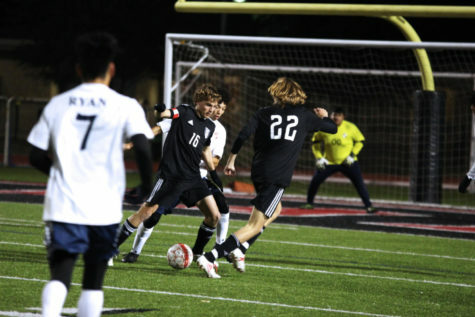 In the 2-0 championship win against Rowlett, the first goal was scored by senior Haydn Spooner, assisted by Christian Kwon, and the second goal was scored by sophomore Cade Novike, assisted by Pabin. 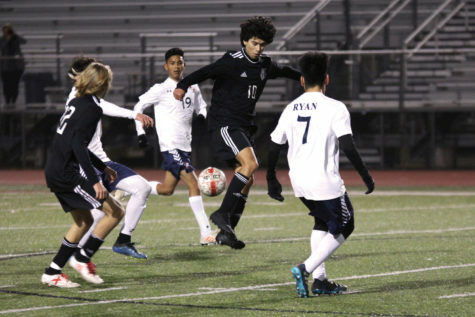 Denton Ryan has had a below .500 start to the season. 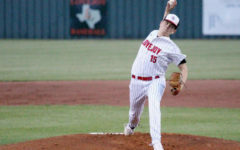 Similarly to the Leopards, Denton Ryan is a team featuring players with lots of experience under their belt. 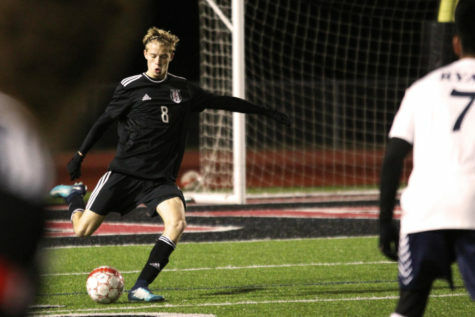 The Leopards’ district season opens up Feb. 8 against Wylie East (4-3). 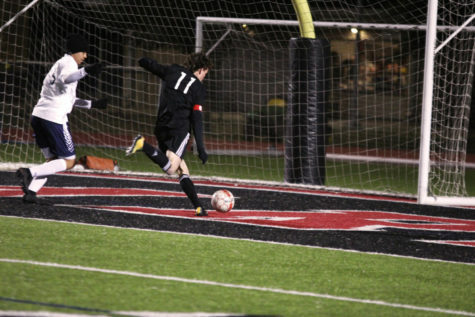 East is the only returning team from last year’s district.